Of late all of Shahid Kapoor's performances seem to be jinxed. 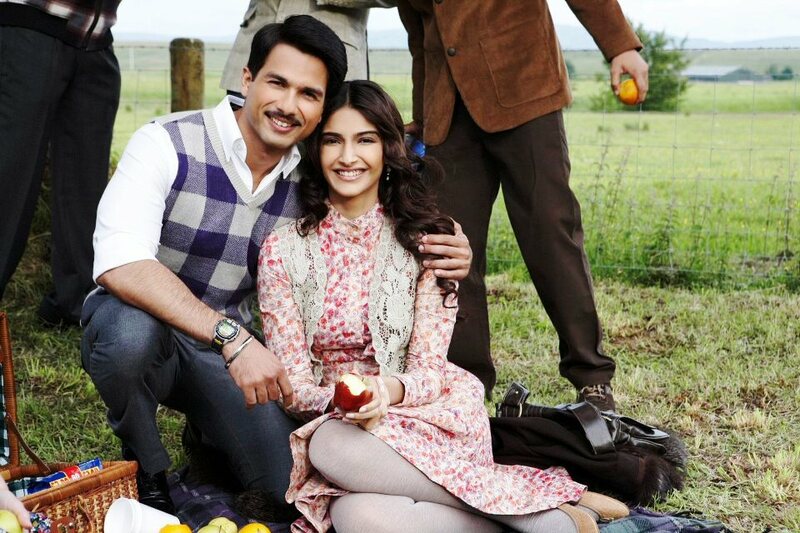 He has been trying to promote his movieMausamin every possible way and has also confessed that the upcoming film Mausam will decide his fate. But his fate doesn't seem to be on his side. The marketing team had big plans when they arranged its music launch in London with a live performance by Shahid. However, they had to cancel it due to the riots and there wasn't any formal music release. Later, Shahid was to perform once again in New York to pay tribute to late pop star Michael Jackson and promote his movie but once again it could not happen because of hurricane Irene. Now finally Shahid is flying to Dubai to perform and will promote his movie there. Apart from Shahid, Priyanka and Jacqueline, John Abraham and Genelia D'souza may also fly to Dubai for promotion of their filmForce.